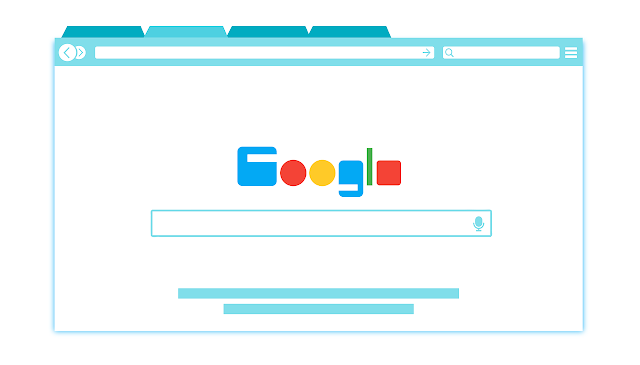 Let’s kick off this article by wishing Google “happy birthday”. This year Google celebrated its 20 year milestone. Now it seems to be looking forward to the next two decades in the form of Google Search. “As Google marks our 20th anniversary, I wanted to share a first look at the next chapter of Search, and how we’re working to make information more accessible and useful for people everywhere,” says the company’s Search, News and Assistant Vice President, Ben Gomes in a blog post. According to him, there are three core shifts to what comes next. Google won’t just provide you with answers for what you search anymore, but also take you on an “information journey”. “To help you resume tasks where you left off and learn new interests and hobbies, we’re bringing new features to Search that help you with ongoing information needs,” Gomes clarifies. Search is also expected to become less textual and more visual.